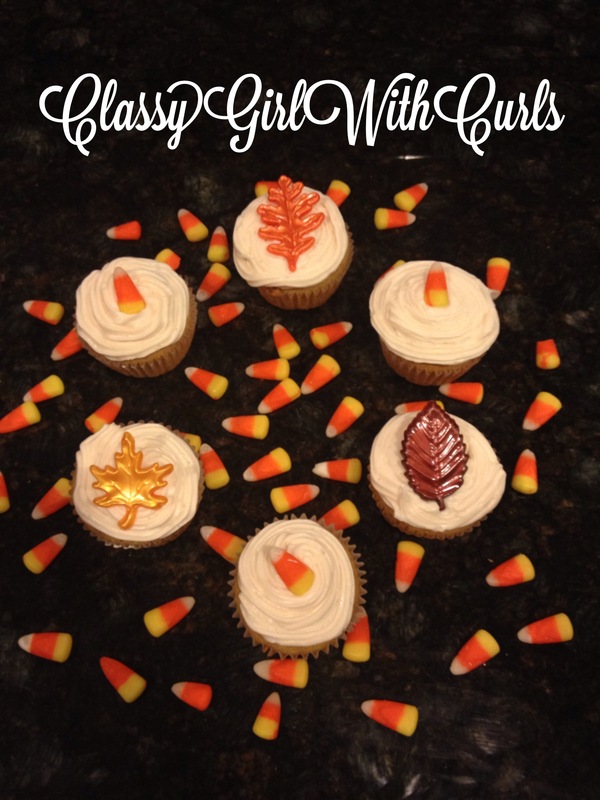 ← Blog-o-ween Day #13: Festive Pumpkin Cupcakes! 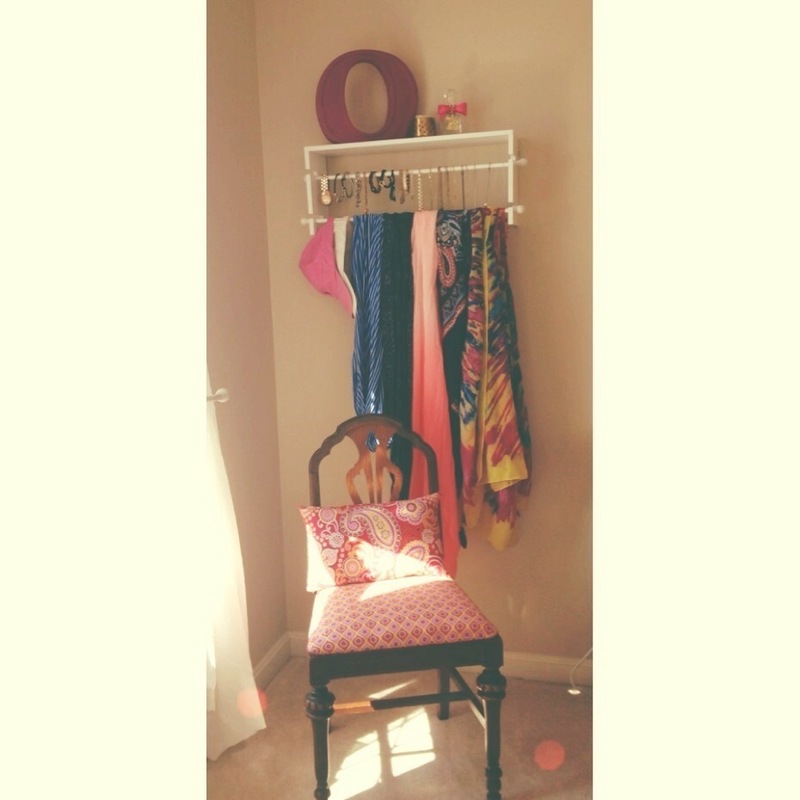 Blog-o-ween Day #14: Scarf Storage! In the corner of my room I have a little section where I store my scarves and some of my jewelry! The white storage box is from Micheals Craft Store and is actually a “ribbon holder”. My mom gave it to me because she wasn’t going to use it for ribbon. I decided that it would be a great idea to use it for accessories! How do y’all store your scarves?